You're about to go on a crazy rock climbing adventure but you are not sure where to keep your wallet, keys and other necessities safe from harm. Side By Side Stuff offers the ATV-Tek Arch Series Camo UTV Roll Cage Bag for all of the items you do not want to leave behind or lose. Have no worries if your ride is going to get muddy, this bag ensures your equipment will stay sheltered from any elements. With 800 cubic inches of storage and quick access to all of your gear, you�ll be set for any expedition. 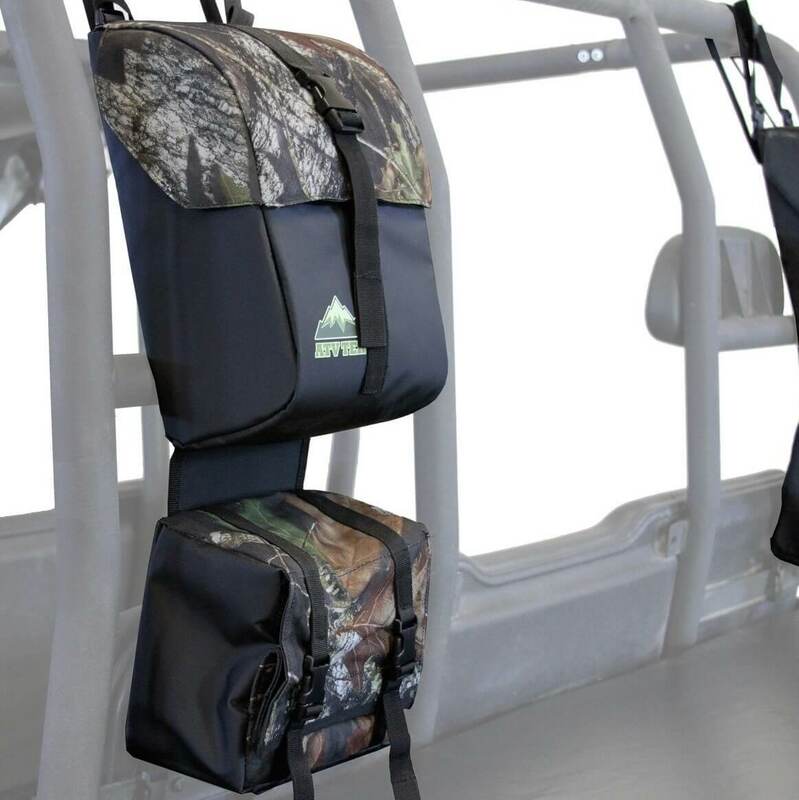 The ATV-Tek Arch Series Camo UTV Roll Cage Bags are designed with a universal fit to attach to most UTVs. Made from high grade tarpaulin material, this bag is fade resistant as well as waterproof and dustproof to endure any kind of trail ride. Its arched lid is zipper-free, leaving behind the hassle of a dirty zipper and constructed for easy access. 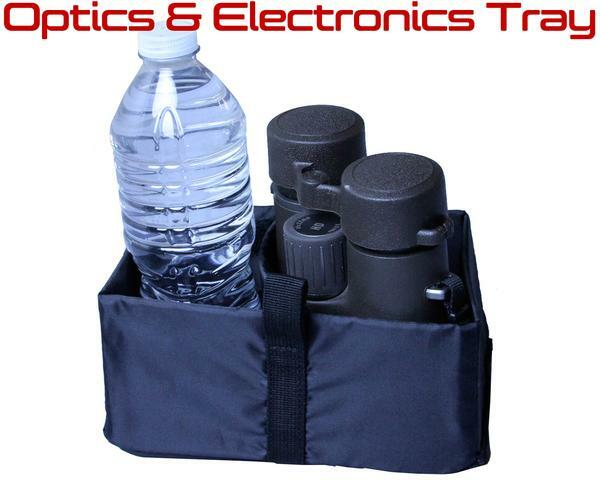 Take advantage of the moveable optics and electronics shelf by storing your water bottles, electronics and even your binoculars.